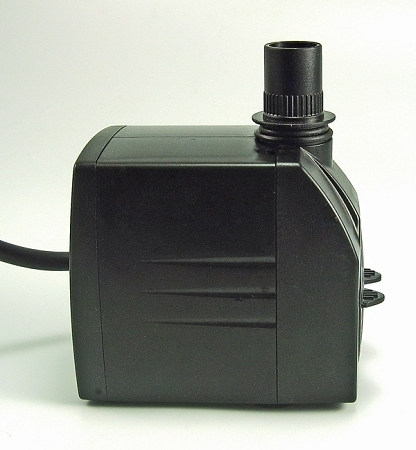 The Rena OEM ARTEICH Fountain Kit is everything you need to make a fountain display in either a pond or container. 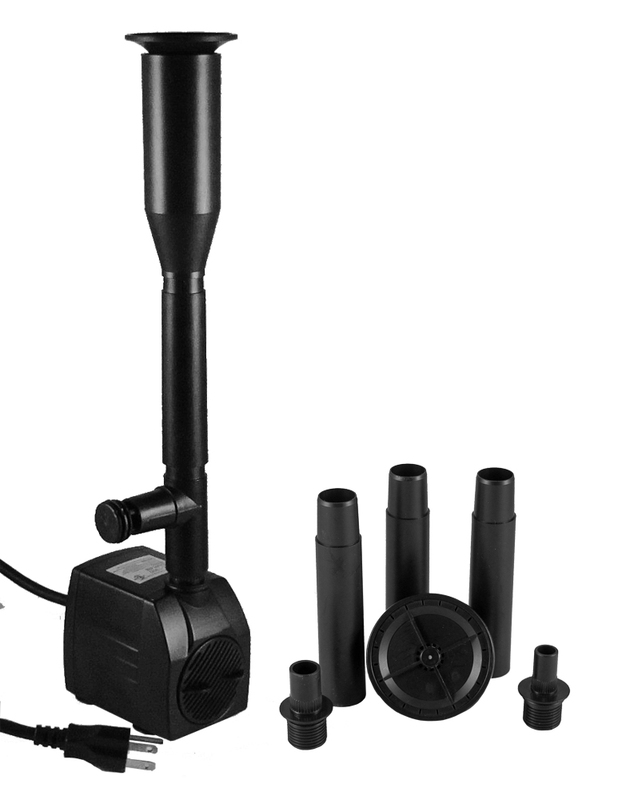 This fountain kit comes complete with a Rena OEM 350 gph water pump and complete accessories for making either a bell or 3 tier display. 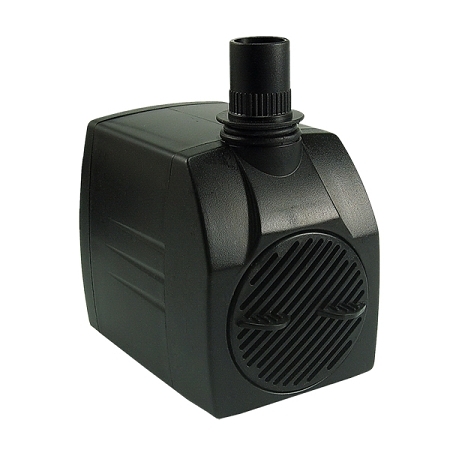 The pump is easy to install in a container but has a long enough cord (12ft) for use in ponds up to 2000 gallons. 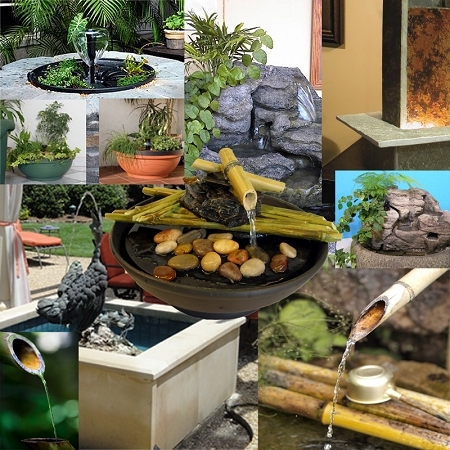 Fountain displays are not only attractive to birds and other wild animals but function as an aerator for small pools with fish and plants. 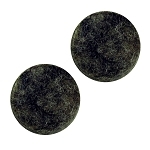 Especially beneficial if you live in a warm climate where dissolved oxygen escapes during hot weather leaving fish in distress. Tubing Adapters: Y 1", 3/4", 5/8"